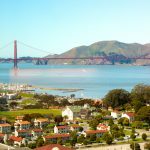 Located in the center of the bay between San Francisco and Oakland, Treasure Island is an often missed gem for sightseers and adventurists looking to get out of the city. 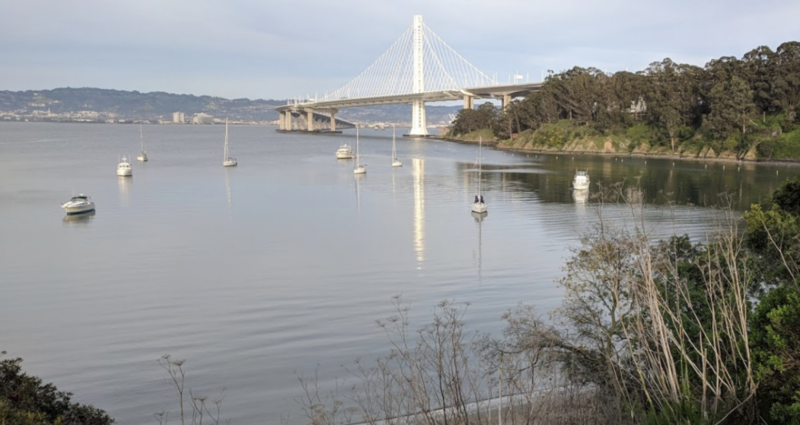 This man-made island combined with the neighboring Yerba Buena Island total an area of over 560 acres and can be accessed from Interstate 80 on the Bay Bridge. Although this scenic landscape is under major redevelopment that includes homes, parks, entertainment, and more, there is a certain peacefulness that exists on the island. 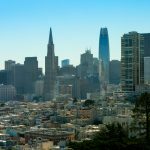 A small number of locals are living there currently, and that number will grow starting in 2019. However, you can take advantage of this serene location while it is still free to visit from the city. 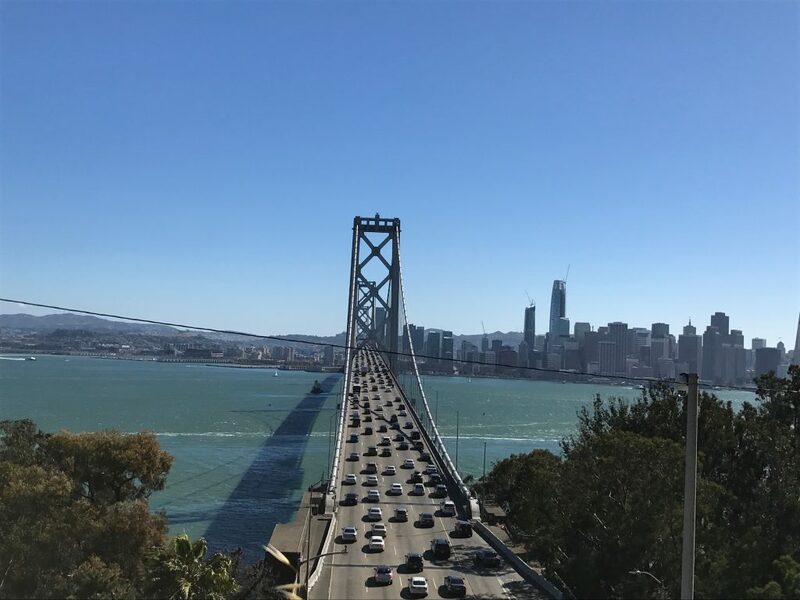 San Francisco city officials expect to implement both tolling booths and a bike/pedestrian walkway along the western half of the bridge in the 2020’s. 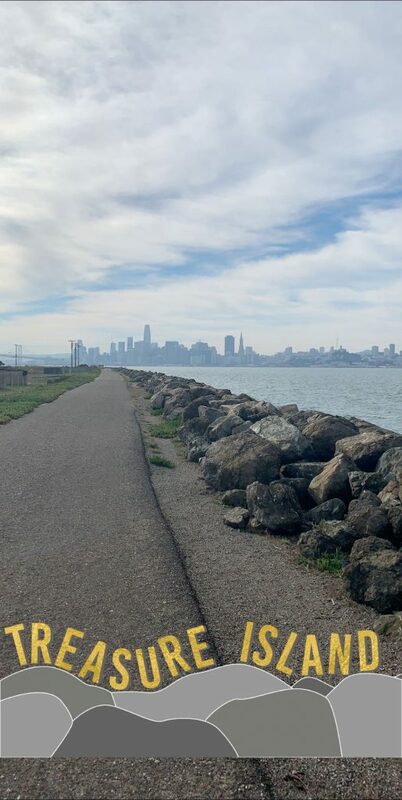 Currently, you cannot ride your bike to Treasure Island from San Francisco, but the islands do have plenty of scenic trails including the Perimeter Road, which has unbelievable views of the city, Alcatraz, Golden Gate Bridge, and beyond. You will have no problem finding something to Instagram on this island, the only question is which picture to choose. Most commonly, photographers take a shot from the Avenue of the Palms looking out across the city skyline and the Bay Bridge extending into the Financial District or at Clipper Cove viewing the now iconic eastern span of the bridge made even more popular by the Golden State Warriors logo and uniforms. However, the best place to get a picture is a little more difficult to reach. 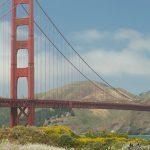 On Treasure Island Road, just above the westbound section of I-80 facing downtown on Yerba Buena Island, there is a small hill frequented by skilled photographers and amateurs alike. A steep dirt trail leads up the hill to a truly spectacular view of the bay bridge and the downtown skyline. You are sure to have seen this shot displayed somewhere before, but it is truly breathtaking in person. 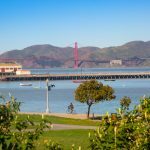 After adventuring around Yerba Buena Island, head over to Treasure Island to view some of these awesome activities. The view sure is fantastic, but there is much more to do on the island as well. If you prefer beer, check out Woods Island Club located on Clipper Cove Beach. 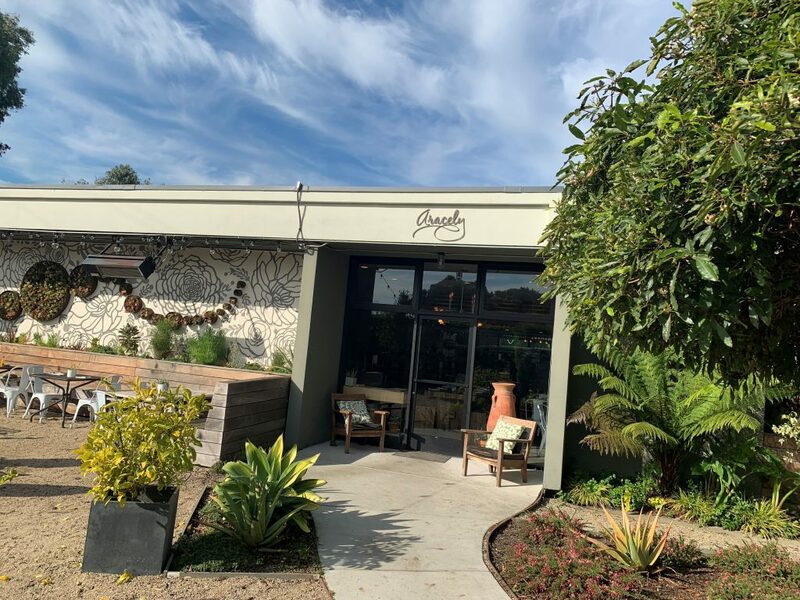 Aracely Cafe – Positioned in the northern residential section of the island, Aracely Cafe is a quiet but spacious venue that serves San Francisco quality food without the high price or long lines. This location has delicious options in a serene setting complete with outdoor seating, gazebos, and a fire pit. 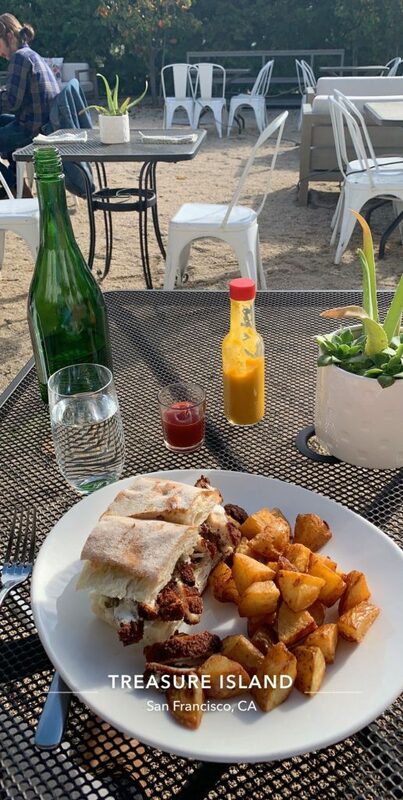 A popular location for a peaceful breakfast or lunch, Aracely is a great place to get away from the bustle of the city or even plan your next big event. MerSea – This newly built establishment is a perfect glimpse into the future of Treasure Island. 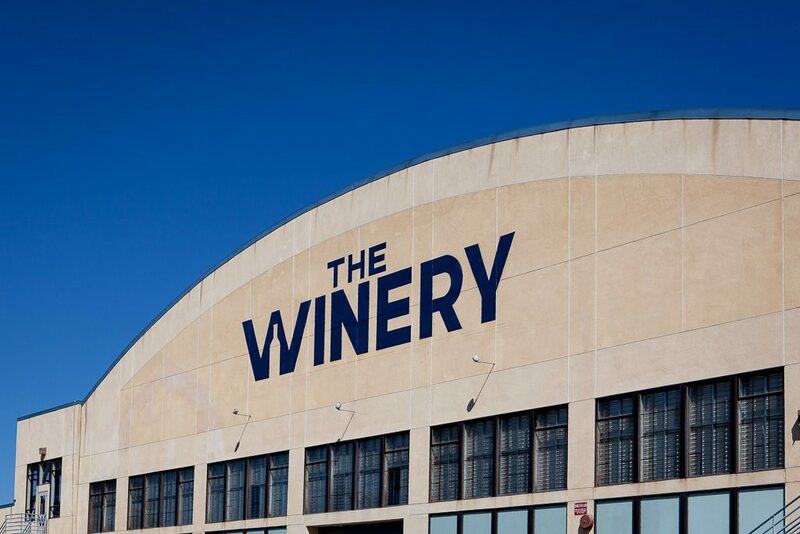 The shipping container style venue on the Great Lawn beautifully embodies both the naval history of the island, as well as the green and entertainment filled future. 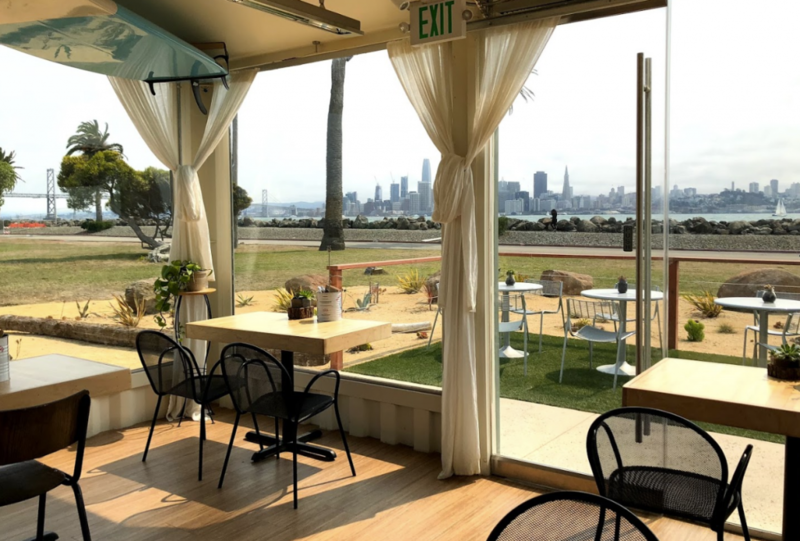 Stocked with craft brews and golf clubs, this is the perfect place to work on your short game while looking out upon the San Francisco skyline. MerSea means “Island Oasis” in Old English and projects to be the first establishment built during the “renaissance” of Treasure Island. Have you ever wanted to learn to sail but are scared of the choppy waters out on the bay? At Treasure Island Sailing Center, you’ll learn the techniques of safe boating and have fun on the calm waters of Clipper Cove at a reasonable price. 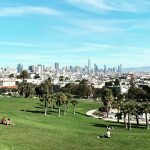 The best way to see the entirety of Yerba Buena and Treasure Island is via bike. The beautiful paths and scenic views are paradise for casual bikers and enthusiasts alike. Don’t have a bike? Just rent from Burner Bicycles. 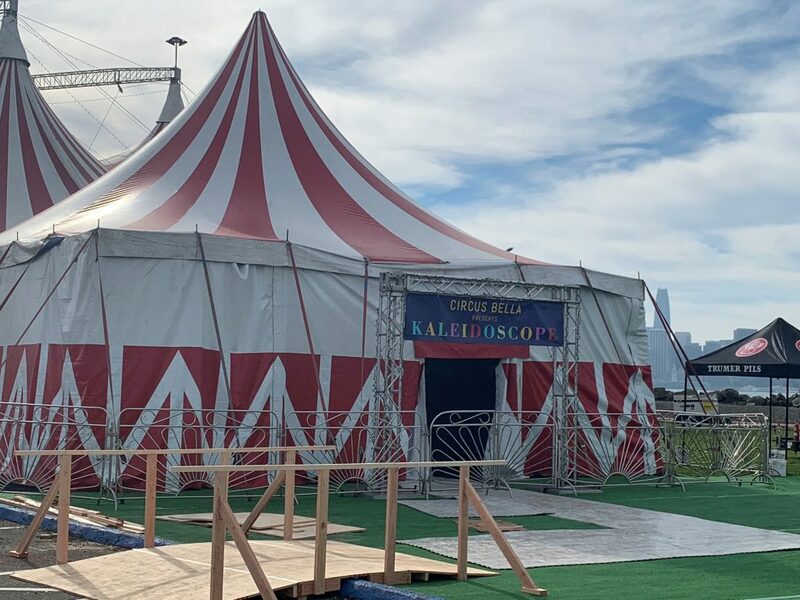 San Francisco based Circus Bella is coming to the Great Lawn’s MerSea Meadow for the performance of “Kaleidoscope.” This animal-free circus features world-class performers from around the globe and a six piece band with music by Rob Reich. Starting November 30th, this performance will run through the entirety of the holiday season and end on January 6th. 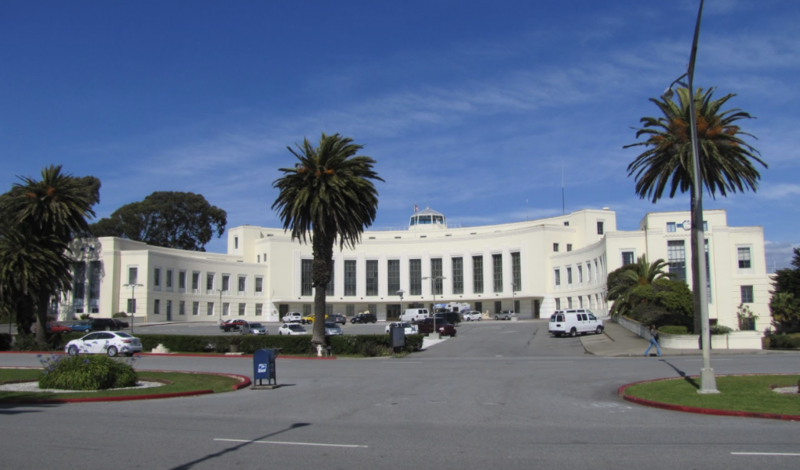 There will be delicious food, drinks, and of course the tremendous vibe of Treasure Island. Head halfway across the bridge sometime this December if you want to enjoy a fantastic day-trip and a remarkable night.